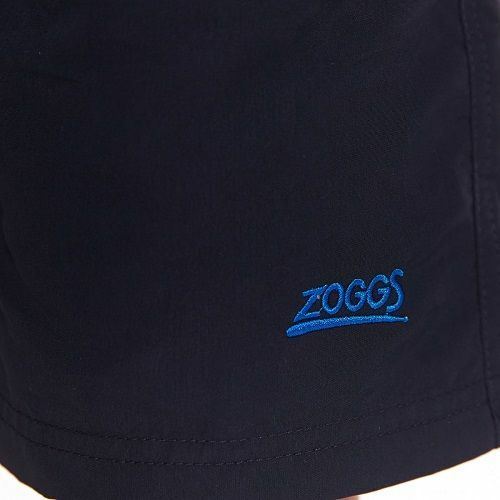 Zoggs Boys Essential Sandstone short. 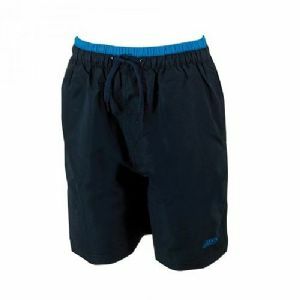 Relaxed & comfortable, Sandstone shorts are the perfect shorts for the pool and holidays alike. Sandstone feature a fully elasticated waist and drawstring for comfort.